Before making a website, we think about many things and one of the major concerns is “Brand Logo”. Brand logo represents the core value, purpose of our business and we tend to think a lot about its design, colors etc. But have you ever thought about using a white PNG logo? If so, then before doing that you need to think about its implications on the organisation schema. Actually, there is no issue with a white PNG logo as far as we are considering it for the website. Because, it can be properly visible if we place the logo on a dark background (obviously not white background). 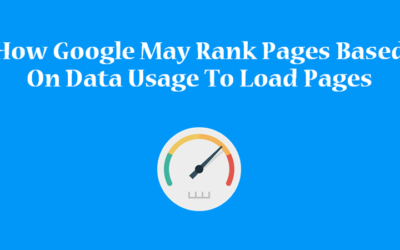 But, issue arises when it comes to Google. We all know for brands, Google shows brand logo in Knowledge Graph and it draws the brand logo from organization schema. 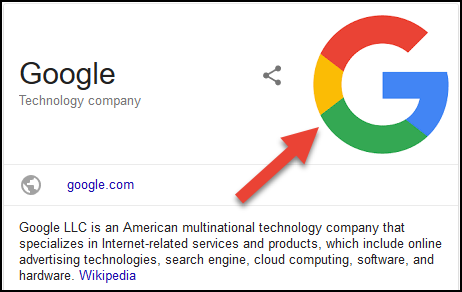 But, if the brand logo is a white PNG format logo, then we must think how Google will display it in its Knowledge Graph as the Knowledge Graph background color is also white. So, it’s better to follow experts’ advice. 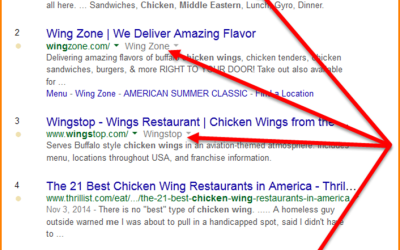 As per John Mueller, Google’s senior webmaster trends analyst, a white PNG logo would be hard for Google to use. He has recently mentioned this while answering a question in Twitter. 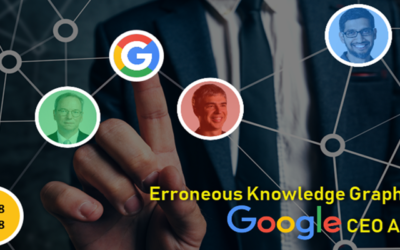 To show the organisation logo on Knowledge Graph, Google uses “Markup” or we can say Organisation Schema to identify the image to use as organization’s logo. After using the logo Markup in your site, you must check whether you have implemented it properly or not. And to check it, you have to enter your website URL in the Structured Data Testing Tool and click on “Run Test”. The tool will show whether your Markup is okay or not with errors and warnings. 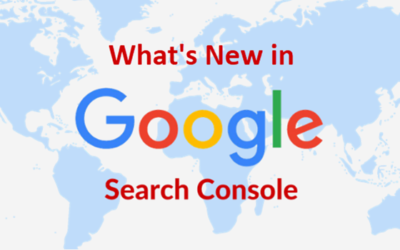 What’s New in Google’s New Search Console?